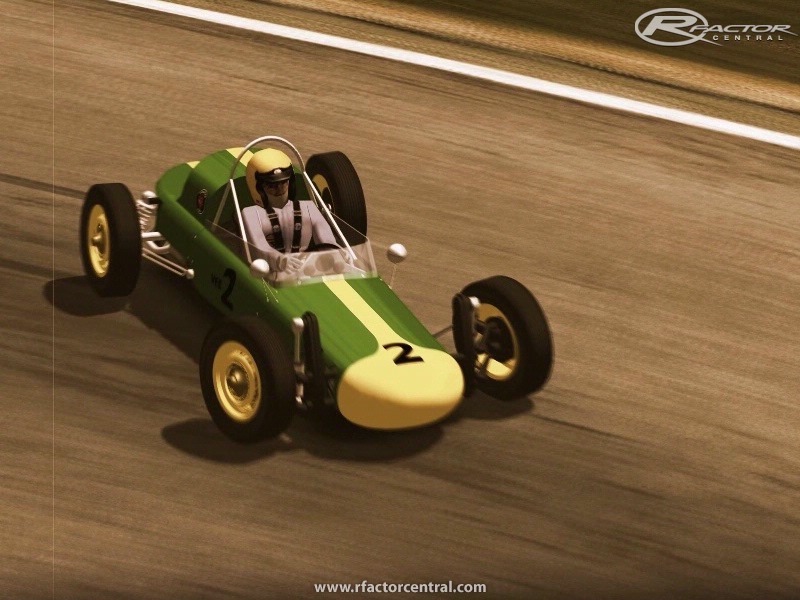 Vintage Formula Vee Mod by Strava. 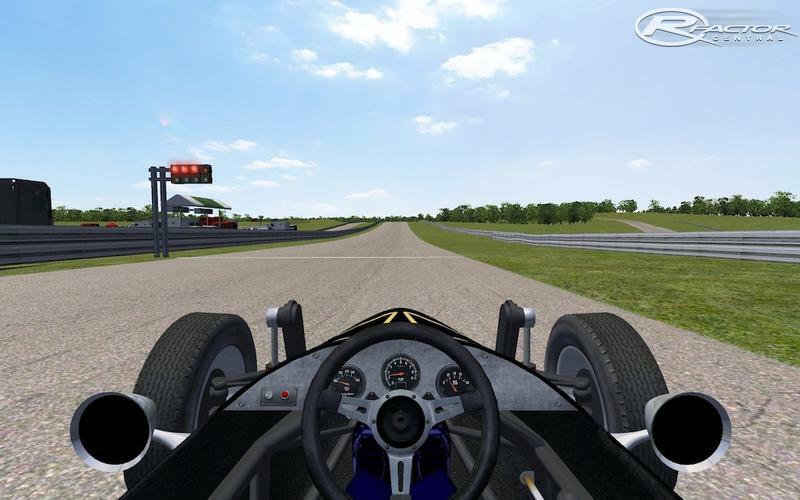 This is V1.0, which has been well received by both rFactor drivers and (former) real-life Vee drivers. Monster horsepower at 65 BHP and *still* huge fun to drive! 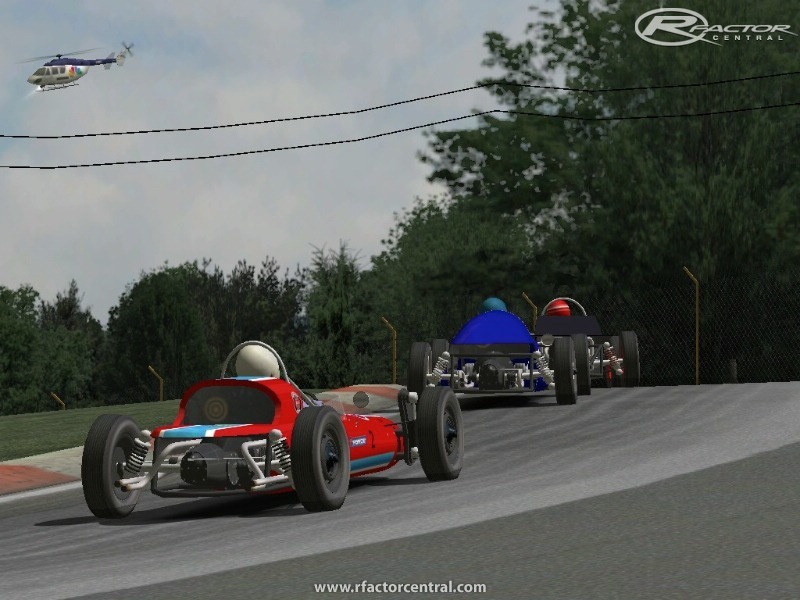 (For the uninitiated: Formula Vee was a mid-sixties series where racers bought or built their wingless mini Formula racecars based on an ordinary VW Beetle. In this series, originally the regular 1200cc engine, suspension and wheels were used, only slight tuning was allowed, gradually upping the BHP from about 40 in 1965 to around 60 near 1970. 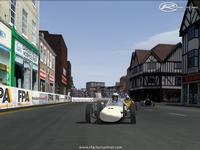 As a dirt-cheap racing formula, it was a big success in both Europe, the US and Australia. This Vintage mod depicts these kind of original Vees, giving speeds of up to 180 kph. Vega - a much later Bobsy design. This mod was made to conform to the SCCA specs for FV. Almost all components MUST be stock VW. The tires are 60's era bias ply street tires. The gearbox is restricted to the few gear sets available for the Bug & Transporter. The performance of all Vs is almost identical. 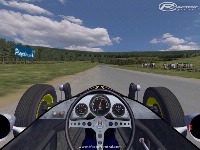 That, combined with the low HP, modest grip and limited gear ratios makes it very much a driver's race. Being smooth and finding the perfect line is required to win. 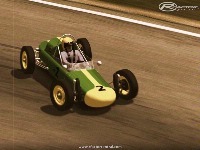 Also adds a new car, a derivative from the Bobsy in the original mod, (partly derived from the real-life Zink C4 from, 1964), making the total selectable cars from 3 to 4. Its car shape is a bit different, physics are the same of course since all cars have the same Beetle physics in this mod. To install,back up your GameData/Vehicles/VintageVee folder *first* and then replace it with this one. Come one man, please get this one finished!!! The new FVE mod isn't letting the correct helmets show up ... is there something that can be done? I've put a lot of time into my drivers uniforms & helmets. I will say this, I love the new Zink body and trimmed down suspension. Thank you for your hard work !!! This is a really great mod. Thanks so much for your work. 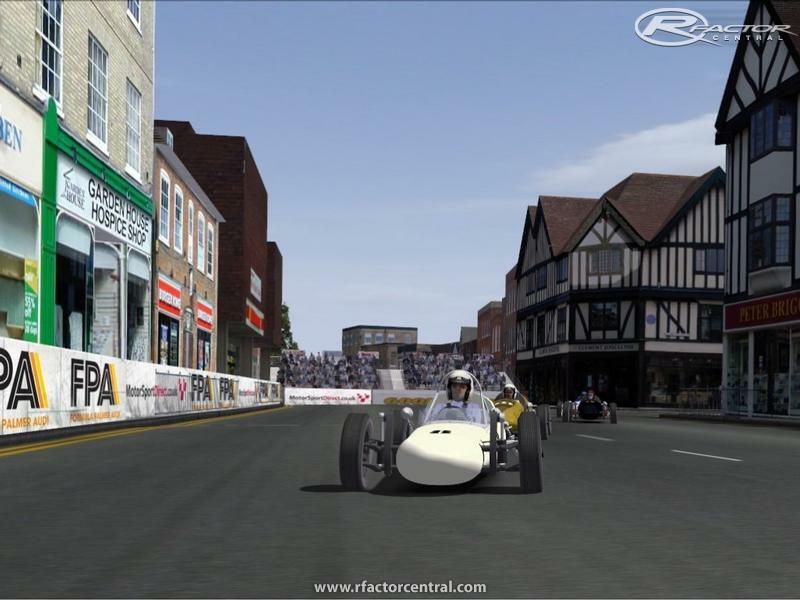 I love single seaters... I love this mod! Do any leagues race this mod? Thanks to the developers for all the work they put in on this mod! 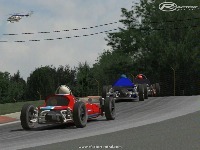 This has to be one of my favorite vehicle mods for rFactor...ever. Is there any chance of possibly doing a conversion for Race '07/GTR Evolution?